We recommend a minimum size of 800 x 800 pixels, width and height. This renders well for the main/featured image, catalog image and thumbnail image. Images that are larger are even better, especially if you’re selling items with great detail. It’s possible to use images of lower resolution. However, your images are a key tool in selling and promoting your products and services online, so they should be of high quality. 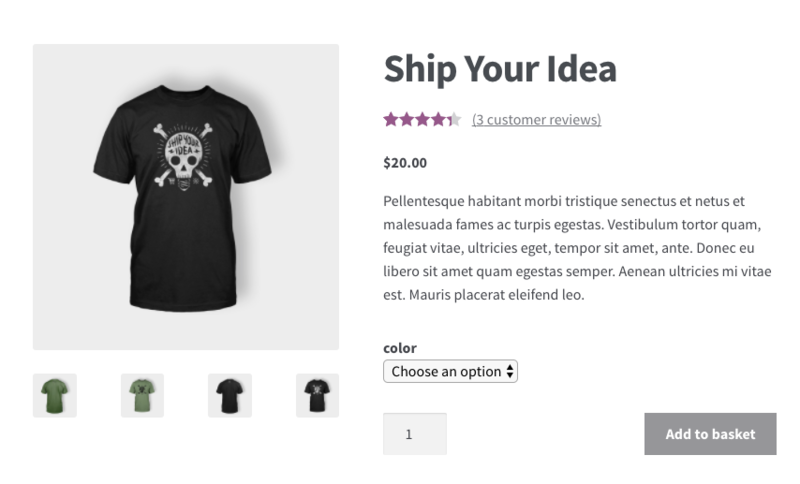 WooCommerce automatically sets a size for you and generates images for customers to see on the front end. 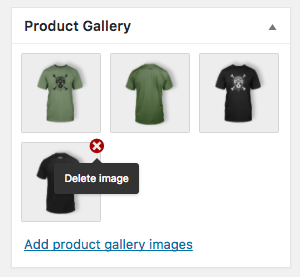 Have a look at: Fixing blurry product images. Lightbox is a feature that opens your image or images against a dark backdrop, shining a light on them, similar to a real life photo lightbox. Yup, see: Disable WooCommerce 3.0x Lightbox. Be aware this is a customization beyond what we can help with via our Support Policy. 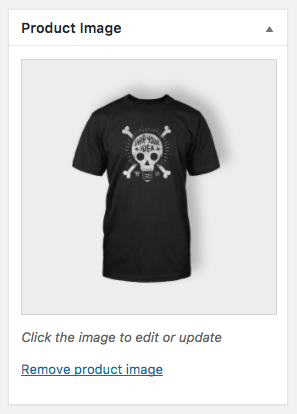 If you’re looking at a product and hover over it you’ll notice the image zooms in where your cursor is on the image. This is helpful to get a closer and quick look at some products that might have intricate details that aren’t clear in their normal image in your store. Yes, of course. Just know this is a customization, and we can’t offer help with this under our Support Policy. Nonetheless, see more on Disabling WooCommerce Zoom. If you’re building a custom theme, you may want to configure image settings automatically. Use the snippet here: Set Image Dimensions in a Custom Theme. You’re using a version of WooCommerce lower than 3.3x. Your theme has declared support for a specific image size. This can be undone by using the code given under Theme Support at: WooCommerce Image Improvements. What is the ideal image size to use with WooCommerce? What happens if I forget to set an image size? My images are blurry/fuzzy, how do I fix them? 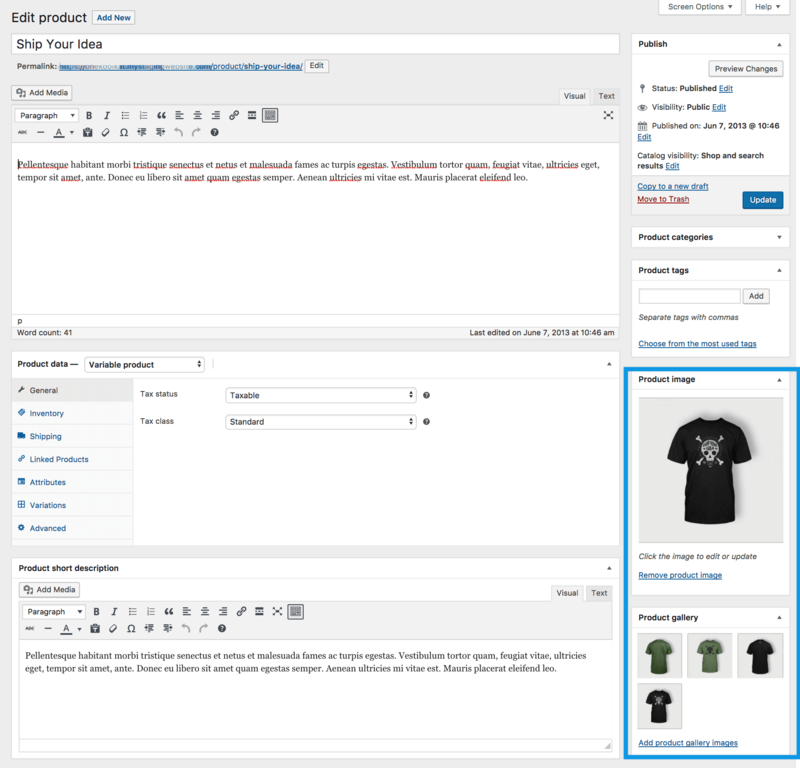 What is the Lightbox in WooCommerce? Can I turn off the Lightbox? 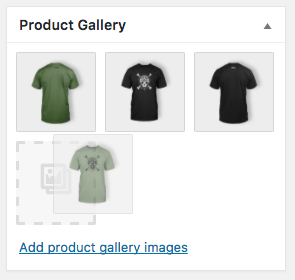 What is the Image Zoom in WooCommerce? Can I turn off the Image Zoom functionality? How do I set image dimensions in a custom theme? 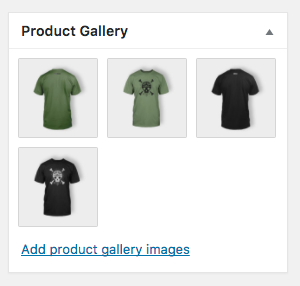 I don’t see the Product Images settings described in WooCommerce Customer above.